Just Announced Madison Concert + Win Tickets Before You Can Buy: Meat Puppets & Cass McCombs, 10.22.14 | True Endeavors Presents: music, tours, tickets, mp3 downloads, concert pictures, videos, Madison WI. 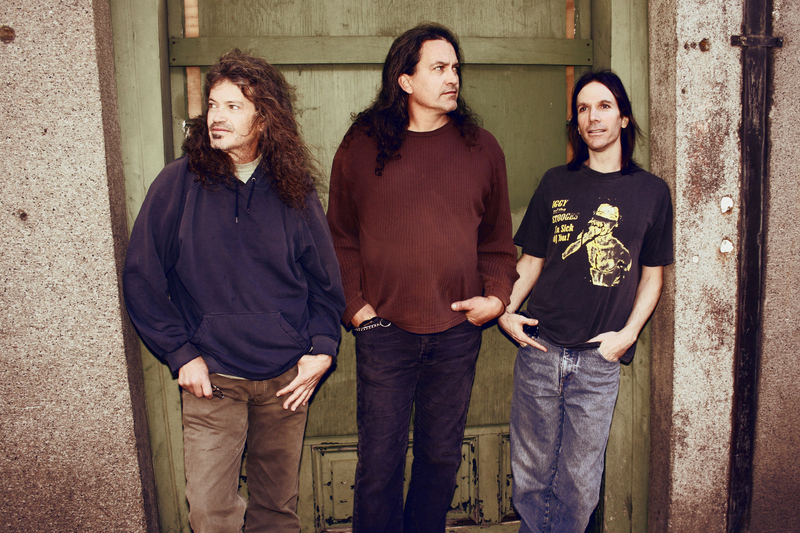 Meat Puppets are criminally overrated. They should be on so many top (live bands, records, influence, etc) lists. Thanks for bringing ’em back to Wisco. Justin is correct. I meant underrated. Should be a great show. Bob, do you mean under-rated? Meat Puppets AND Cass McCombs? Count me in. Free tix would be nice too please and thank you. Helluva double bill. Cass McComb’s last show at HNS is one of my favorites I’ve seen there. Thanks for bringing him back, with the Meat Puppets no less! Holy buckets. I haven’t seen Cass since he was here with Frank Fairfield and I’d love to hear the new album live. My day just got a bit “Brighter”. 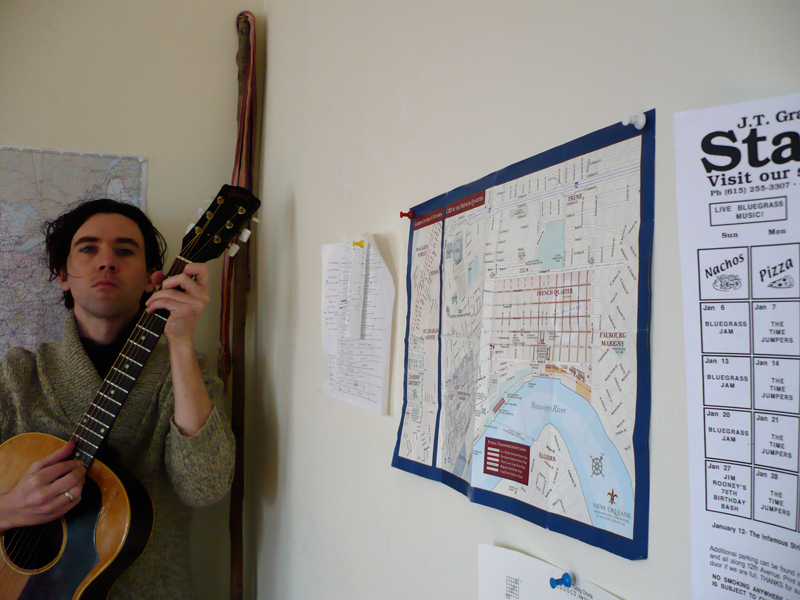 Cant wait to see Cass McCombs. Just waitin for my free tickets and I’m there! Thanks for all the good vibes, everyone! We’re very excited for this one. Wiigy is our winner this time. Congrats!